Tesco will use the space as its hub for distribution of dry grocery, hardline and softline products to stores across Slovakia, the Czech Republic, Hungary and Poland. The park’s location and well-developed road infrastructure offers easy access to those countries. “The new distribution centre and Tesco’s decision to extend its lease at the park is further evidence that global retailers are increasingly looking to Slovakia as a hub for their regional logistics operations thanks to its central location and favourable market conditions,” said Martin Polák, senior vice president, regional head, Prologis Central and Eastern Europe. 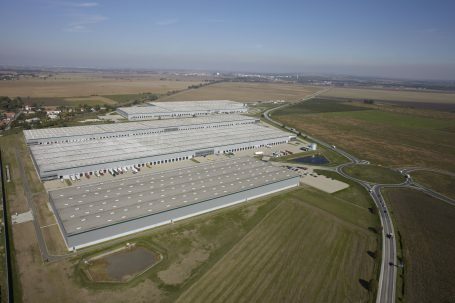 Located east of Bratislava near the R1 highway, Prologis Park Galanta-Gáň is a state-of-the-art distribution park that comprises four buildings totalling 240,000 square metres.